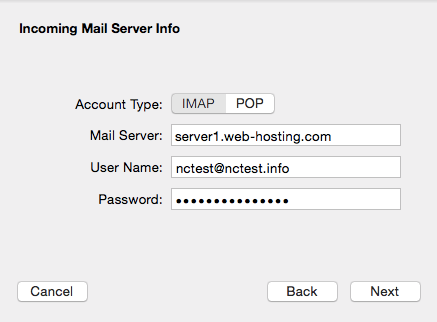 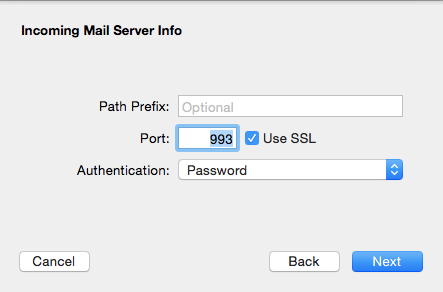 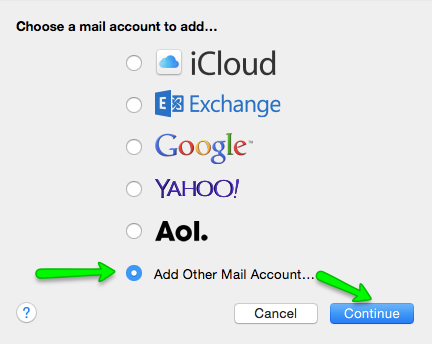 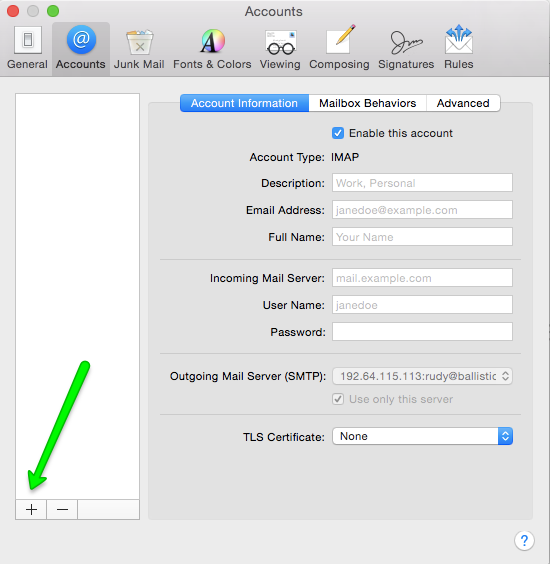 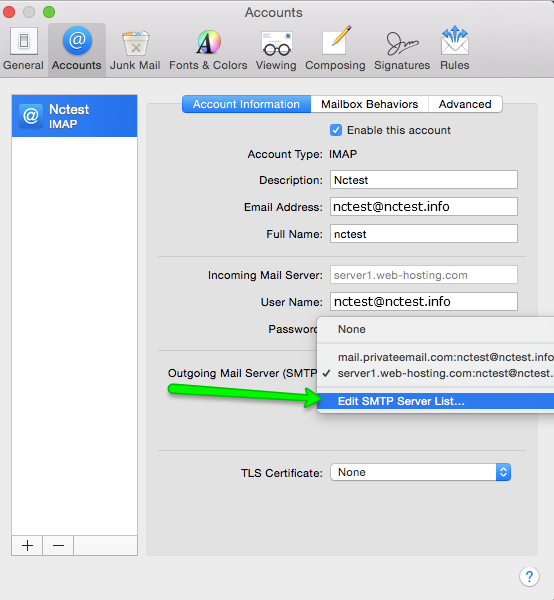 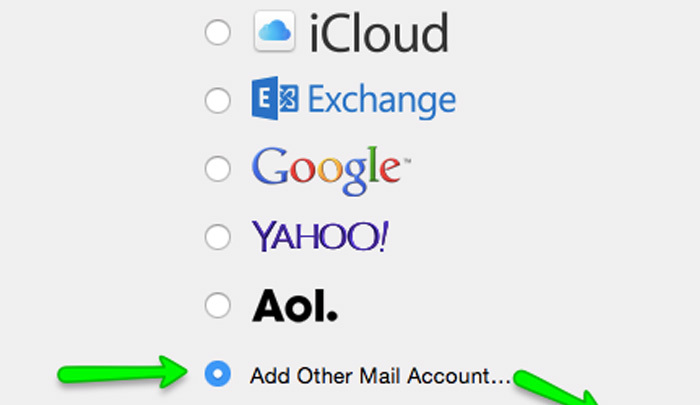 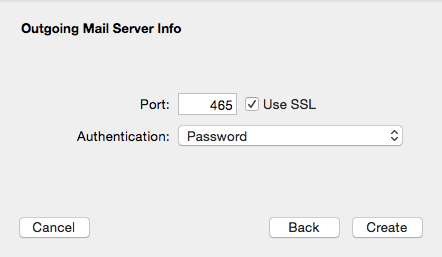 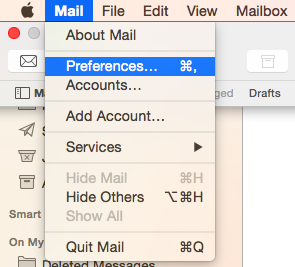 This tutorial will show you how to set cPanel email account in MacMail OS X Yosemite. 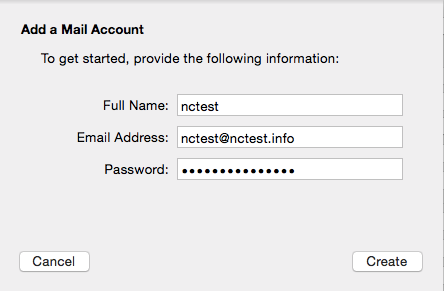 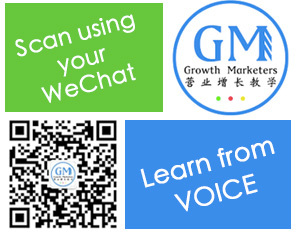 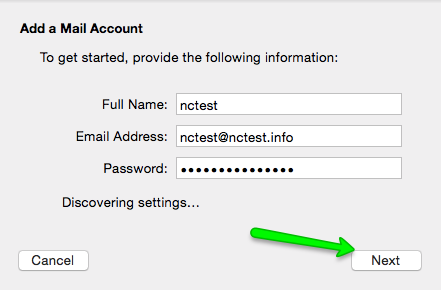 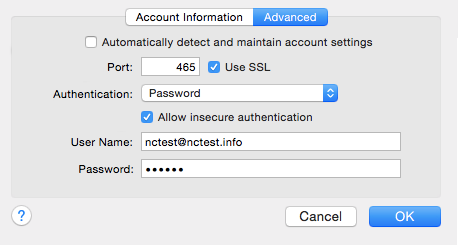 We will use test email account nctest@nctest.com. 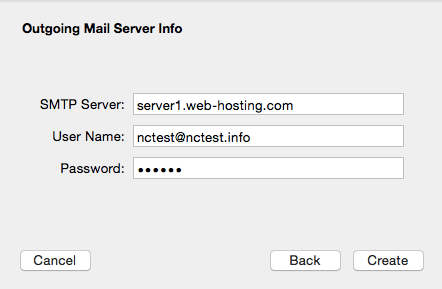 Check this article to find out what server your account is hosted on.